consisting of professionals experienced in management and strategic consulting. SKD boasts a broad and exclusive asset of expertise and networks. The company's mission is to support its customers in complex change processes that require a significant commitment from a strategic, organizational, and managerial point of view. Thanks to its track record and know-how acquired over the years, SKD possesses an extensive and exclusive set of skills and networks. identification and involvement of investors / lenders. We help entrepreneurs to better grasp their business performance and structure decision-making processes on the basis of relevant data and information. We work side by side with entrepreneurs to develop optimal capital and financial structures as well as competitive financing programs, also alternative to bank debt. We analyze the available options and present alternative scenarios, offering our professional outlook.Additionally, our team supports enterprises in drafting the business plan and the information memorandum necessary for an effective presentation to the banking system. obtain short and medium/long-term loans. We know entrepreneurs’ values and needs. This allows us to assist them, professionally and confidentially, during those strategic decisions characterizing an exceptional finance operation. look for private equity funds and institutional financial investors. Confident of its knowledge and market position, SKD is able to provide entrepreneurs with an extensive portfolio of private and/or financial investors. credit institutions for the financing of investments or for the restructuring of "tailor-made" debt (mortgages, medium / long-term loans). Armed with the know-how of its team, SKD supports its customers in complex change processes requiring a significant commitment from a strategic, organizational and managerial point of view. In the design phase, we assist managers in making crucial strategic and organizational choices. Subsequently, we commit to the concrete realization of such choices, coordinating and enhancing internal competences while maximizing the efforts of all the involved parties. Following frequent meetings with the entrepreneur or with the management team, SKD is capable of providing control management guidelines aiming at cost efficiency and performance improvement. 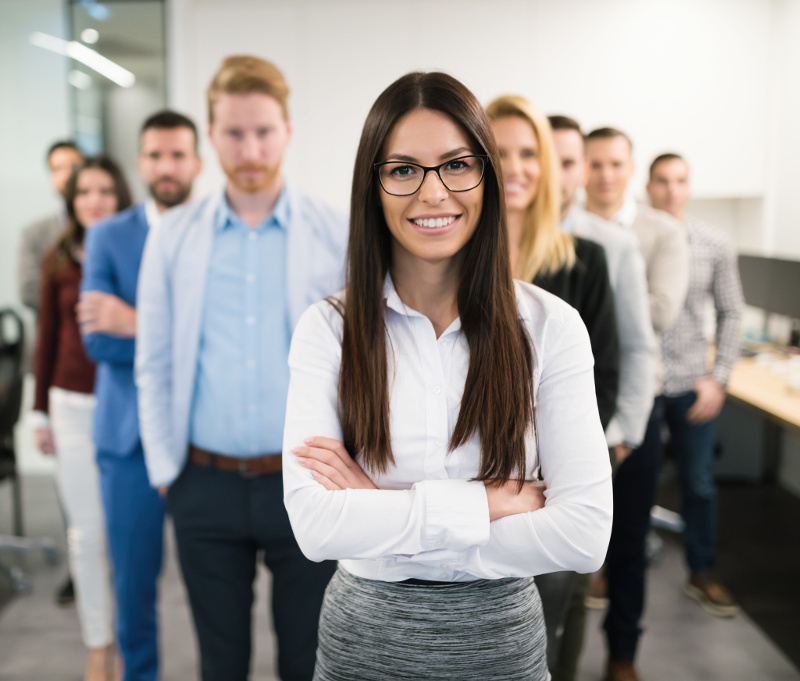 SKD professionals possess long-standing experience in banking institutions, auditing firms, consulting firms and asset management companies (AMCs). Graduated in Business Administration and Management from the University of Naples Federico II, chartered accountant and legal auditor, he obtained a master degree in Financial Statements and Management Control at the IPE Business School. 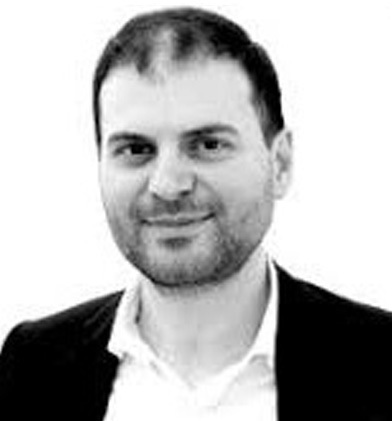 Gianluca worked at PricewaterhouseCoopers S.p.A. from 2012 to 2015 where he performed analysis and auditing of statutory and consolidated financial statements together with consulting activities. 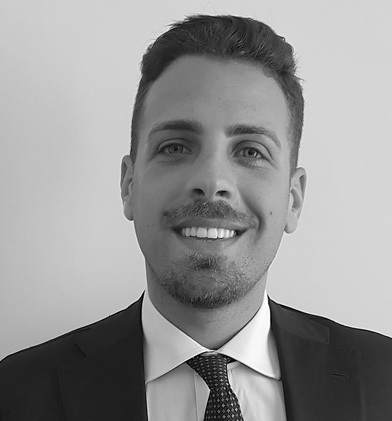 Since 2015, Gianluca has been working at the Studio Associato Pellone - Chartered accountants, performing business and financial consultancy. In 2016 he was a consultant for PricewaterhouseCoopers SpA as a freelancer. Graduated in Business and Economics from the University of Naples Federico II, chartered accountant and legal auditor, he started his professional career as financial analyst in Interbanca S.p.A. Subsequently, he served as a branch manager for FI.ME Finanziaria Meridionale S.p.A. – FIME Leasing S.p.A.
Alessandro worked as manager at UBI Banca from 1991 to 2017. Giovanni graduated in Law at the University of Naples Federico II. 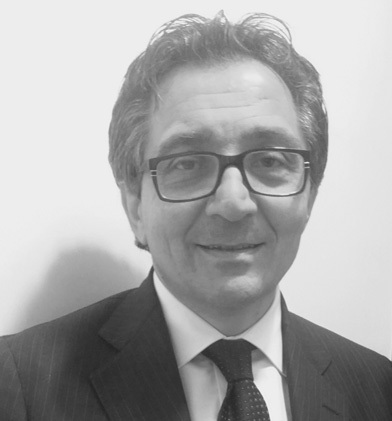 He began his professional career in BNL "Banca Nazionale del Lavoro" climbing up to the position of Branch Manager. Subsequently, he became executive at Banca Intesasanpaolo and Banca Popolare di Milano, where he held the position of Corporate Manager and Head of the Retail Area. Additionally, Griovanni held the role of General Manager at BCC “Banca di Credidito Cooperativo”. 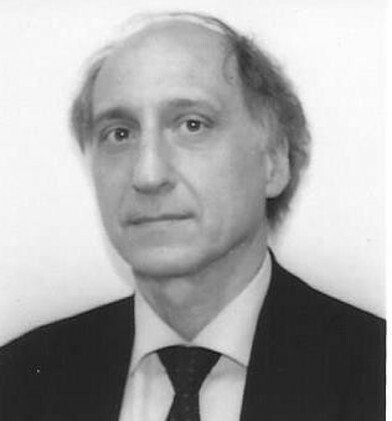 Graduated in Business and Economics at the University of Naples Federico II, chartered accountant and auditor, he began his professional career as a financial analyst at Banco di Napoli, Banca Nazionale del Lavoro and Centrobanca. Antonio worked as Senior Investment Manager at Vertis SGR S.p.A. from 2001 to 2016 where he participated in the evaluation and structuring of numerous private equity investments. Possessing a fifteen-year experience in private equity and venture capital transaction, he is professor of financial analysis and corporate finance. He teaches in master courses for graduates and executives and he is tutor and trainer in start-up programs. 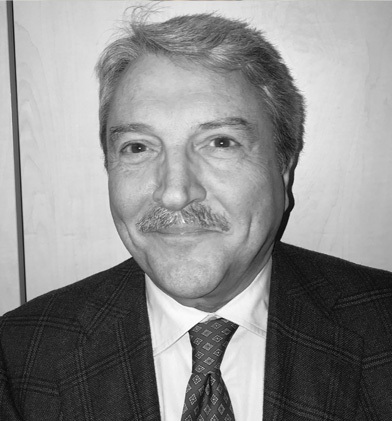 Alfonso holds a degree in Business and Economics from the University of Naples Federico II and a Master of Business Administration (MBA) from the Stoà Business School of Ercolano. Graduated in Business and Economics at the University of Naples Federico II, she is a chartered accountant and statutory auditor. Fabrizia worked at Tax & Advise Ltd from 2014 to 2017, where she was a business and strategic consultant for companies’ internationalization. 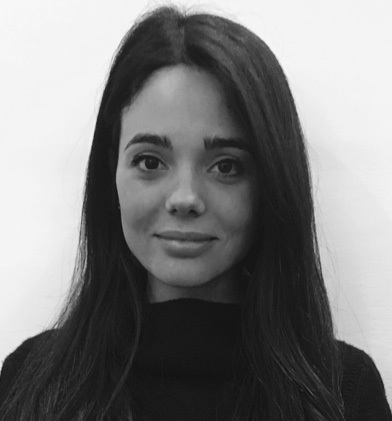 Since 2017, Fabrizia has been working at the Studio Associato Pellone - Chartered Accountants performing business and financial consultancy. Graduated from the LIUC of Castellanza in Finance in the Market and Business, chartered accountant and auditor, he obtained a master degree in Financial Statements and International Accounting Principles at the Formazione 24 ore (Il Sole 24 Ore Group) and a Master in Finance and Control of Management at IFAF School of Finance. 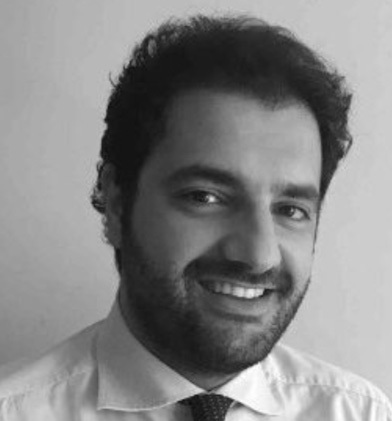 Nello has worked as Senior Analyst at Vertis SGR S.p.A. from 2009 to 2016 where he performed financial analysis and companies’ evaluation. Graduated in Law at the University of Naples Federico II, she obtained a master degree in Business Administration and Corporate Strategy (MBA) at the SDA Bocconi School of Business in Milan. 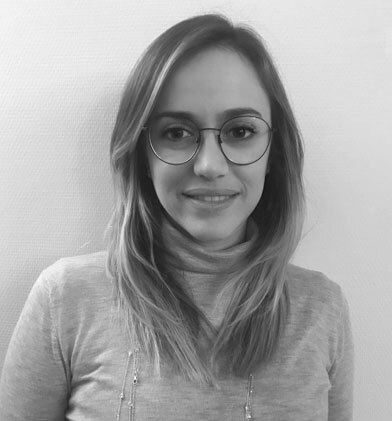 In 2013, Benedetta worked as a Business Management Consultant at the startup accelerator SeedLab, supporting one of the incubated startups promoted by TT Advisor Venture Capital. In 2014, she worked as Financial Analyst at Madison Corporate Finance as part of the team specialized in financial analysis and business valuation in the Industrial sector. From 2014 to 2017, she was Senior Analyst at Long Term Partners S.p.A. Some companies the members of the Sol Kin Dar team worked with.